DESCRIPTION Exceptional building lot on the riverfront of Bow Crescent, on the quiet & charming west end of the crescent. 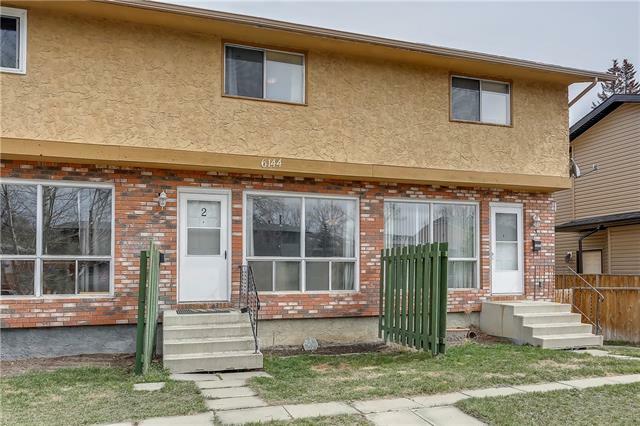 Truly a unique location with riverfront living, a park across the river, & access to the Bow River bike path system right out your front door. Unobstructed views out to the river and Bowmont Park on this massive 16,038 sq ft property: 50 ft wide by 322 ft deep. Ready to build on - no additional costs for demolition or site prep. Great location just 15 minutes to downtown. Buy the lot on its own, and/or owner/builder Big Eyed Fish Projects can design and build a custom home for you, or a price can be given for a finished home on the lot. Many great options for this great piece of riverfront property, call for details. Home for sale at 7120 Bow CR Nw Calgary, Alberts T3B 2B9. 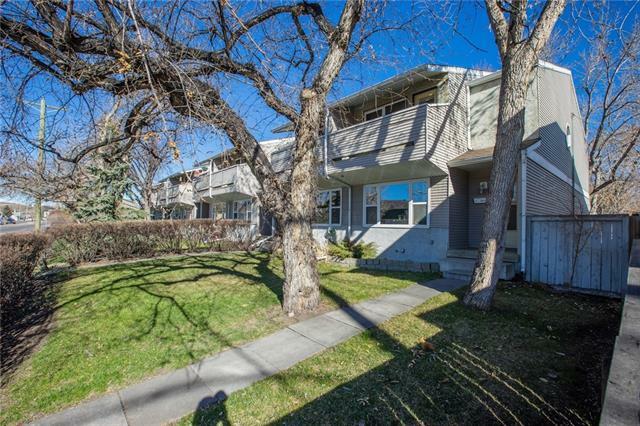 Description: The home at 7120 Bow CR Nw Calgary, Alberta T3B 2B9 with the MLS® Number C4219219 is currently listed at $624,900.